Top 10 Snoring Aids - Guides - My Snoring Solution Guides - My Snoring Solution – Is It A Scam? 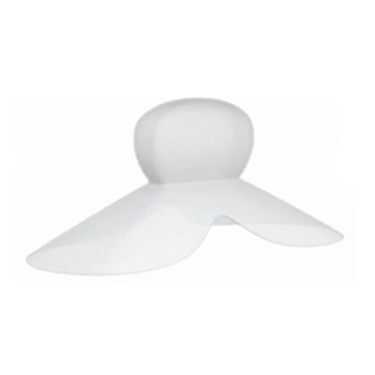 My Snoring Solution chin strap is among the most popular snoring aids on the market and has been for quite some time. However, with its F rating with the Better Business Bureau (BBB) and lack of accreditation, new users may still fear that it is just another scam. That is why we are here to set the record straight and present all the reasons why My Snoring Solution is definitely not a scam. My Snoring Solution has been around for over a decade. 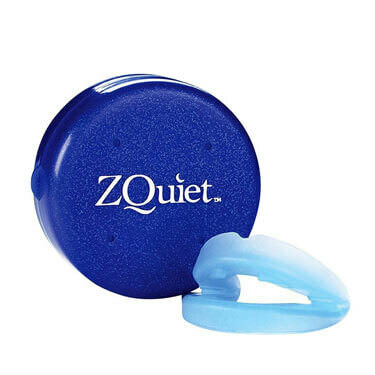 In that time, it has evolved into an incredible anti-snoring solution embraced and lauded by many people who suffer from snoring-related problems. It has also received warm recommendations from numerous medical experts and became one of the best-known snoring aids in the world. We are not saying that a snoring aid is 100% effective if it has been clinically tested. However, with clear findings and plenty of information on the studies conducted, you have a better view of how the product works, as well as the confirmation of its legitimateness. 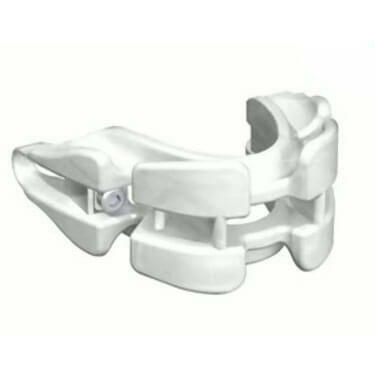 My Snoring Solution chin strap comes with a 90-day money-back guarantee and you can find the claims of many people online stating that they got their money back, or at least a part of it, as the company will not cover the shipping costs and also has a steep environment waste disposal fee. Over the years, many users have attested to the quality and effectiveness of this excellent anti-snoring chin strap. 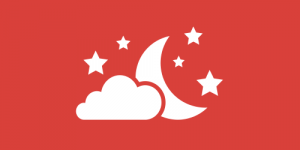 User testimonials may be the best proof of a product’s legitimateness and My Snoring Solution has received an endless number of positive reviews from happy users who no longer snore. If you are wondering how come My Snoring Solution has such an awful BBB rating, the answer is simple. It is due to around two dozen complaints made about the steep return fees, shipments taking too long to arrive, and inadequate help from the support staff, as well as the company’s inability to deal with such complaints in a manner that would be deemed adequate. However, it is obvious that the complaints are not related to the quality of the product but other factors and aspects of the service. Thus, we can conclude that there is nothing to worry about. My Snoring Solution is completely legitimate, as well as effective in solving common snoring problems.